A Child’s World is proud to be one of only 7 providers to be accredited by the National Association for the Education of Young Children in the Fargo-Moorhead community. The center is open to the public, is licensed by the Department of Human services, and is a separate program from the YWCA Shelter Children’s services. As part of YWCA’s mission to empower women and eliminate racism, the center is committed to providing care in an environment that supports the needs of all families, regardless of their social, ethnic, or economic status. Provide care in an environment that supports the needs of all families, regardless of their structure or diversity. 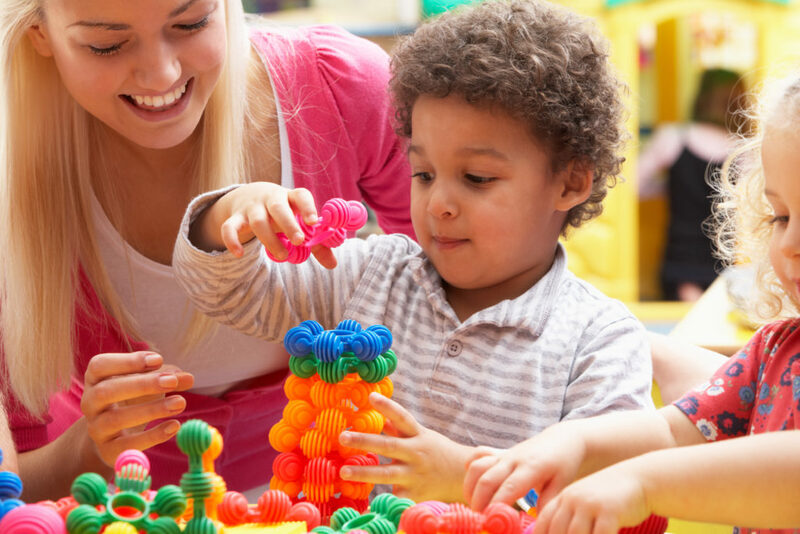 A Child’s World operates with a creative curriculum that supports the individual needs of each child by providing specialized activities based upon the unique interests of the child. 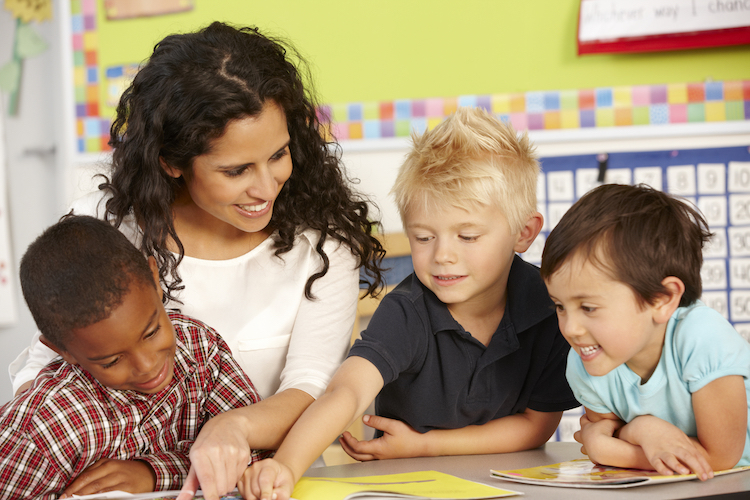 The curriculum includes lessons planned using the Developmentally Appropriate Practice; Integrated, Emergent, and Anti-Bias Approaches; and the ITERS/ECERS/SAERS Environmental Tools. All of these resources are blended to create a challenging, fun, stimulating, and safe environment for children to grow and thrive. A Child’s World serves children ages 6 weeks through 12 years and offers professional teachers, an indoor gym, an outdoor playground, and nutritious meals. 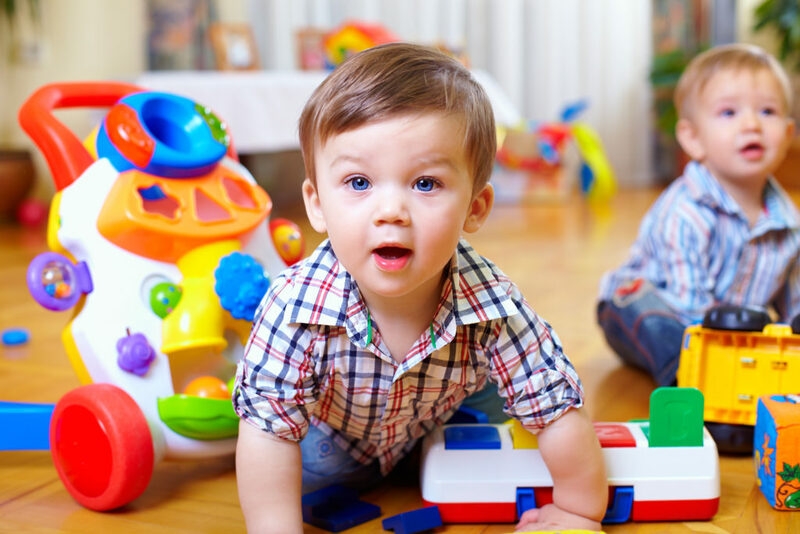 When child care openings occur, parents of registered children will be contacted for enrollment. The order in which parents are contacted is based upon the type of care needed (full-time, part-time, after school), date on the registration receipt, and the age of the child in order to provide movement between classrooms. Registration Form: Parent must complete the registration form and submit a $25.00 per child non-refundable registration fee. Once the fee is paid, children who cannot be immediately enrolled will be placed on a waiting list. •	To download the registration form, click here. *Please indicate registration fee on the memo line. Yes! I’d like to set up a tour with A Child’s World Director, Linda Sakrismo. Yes! I’d like to view this month’s Parent Newsletter. Yes! I’d like to download the ACW Parent Handbook. Are you struggling with health care, food, or heating costs? If so, you might qualify for these public assistance programs at Bridge to Benefits. It’s free, confidential, and easy!